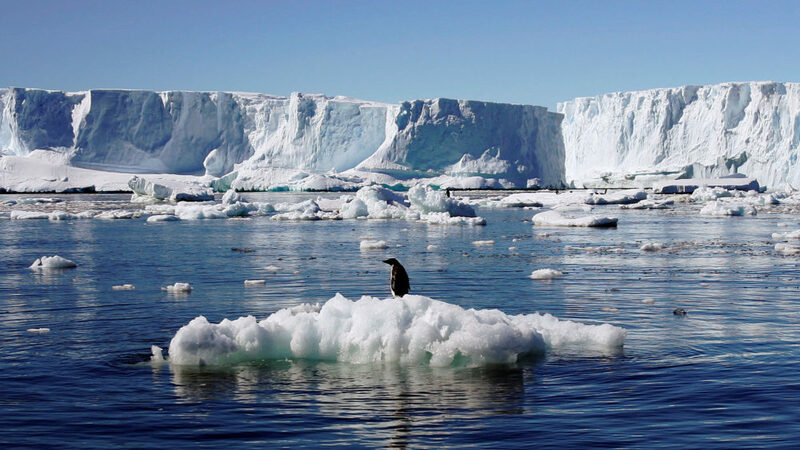 A melting East Antarctic is deeply worrying. The Antarctic as a whole contains about 90 percent of the planet’s ice — enough in theory to raise global sea levels an average of roughly 200 feet should it all melt. The eastern half is the big player in this game: it holds 10 times more ice than the West — enough, on its own, to raise sea levels by 170 feet. The full force of a melting Antarctic might not be felt for many thousands of years, but the continent could add a foot to sea level by 2100, says University of Massachusetts, Amherst geoscientist Robert DeConto, and possibly more than 3 feet by the mid-22nd century. Combined with melting mountain glaciers, the thawing Greenland Ice Sheet, and the expansion of water as it gets warmer, global sea levels could rise as much as 6 feet by the end of this century, swamping low-lying islands as well as large sections of coastline in places like Florida.